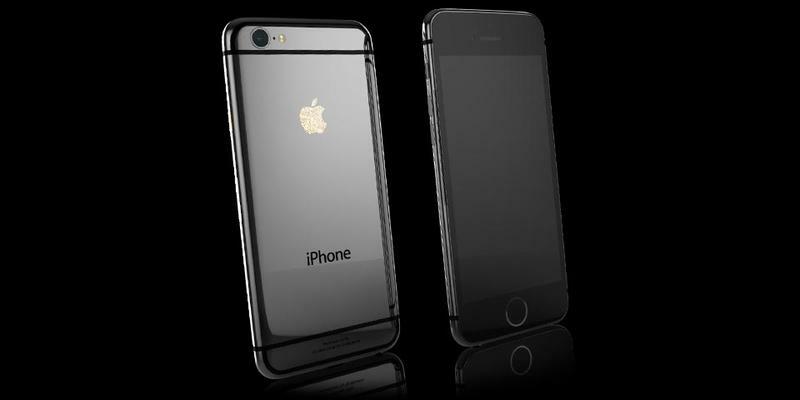 Did you have a hard time pre-ordering an iPhone 6? Missed out picking up what you wanted at the store due to the long lines? Why not splurge and treat yourself to something… a little finer. A lot finer, actually. 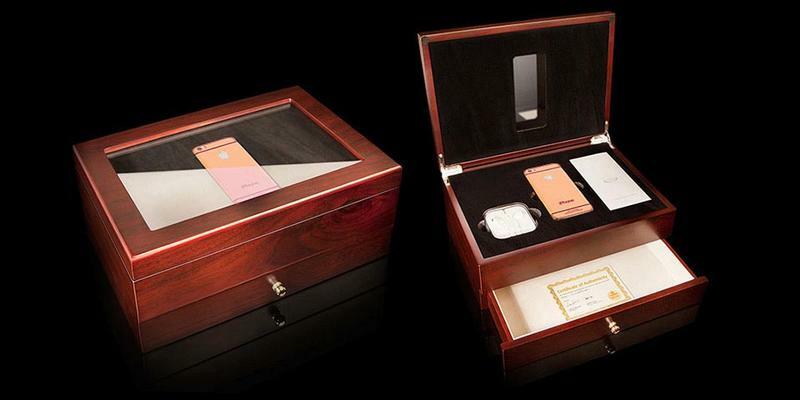 A company called GoldGenie on Thursday announced that it’s now selling the iPhone 6 with a generous coating of 24-carat gold, rose gold or platinum. The Apple logo is even encrusted in Swarovski crystals. I wouldn’t be caught with anything else at my country club. You don’t have to worry about scuffing your new prized possession, either. Gold Genie coats each with a “Clear-Coat full body protection” with a no questions asked lifetime replacement guarantee. You can select between 16GB, 64GB or 128GB options, the same storage models that Apple sells, and each model is “SIM free and unlocked to work on any network in the world.” It even arrives in a cherry oak finished box because cardboard is for poor people. 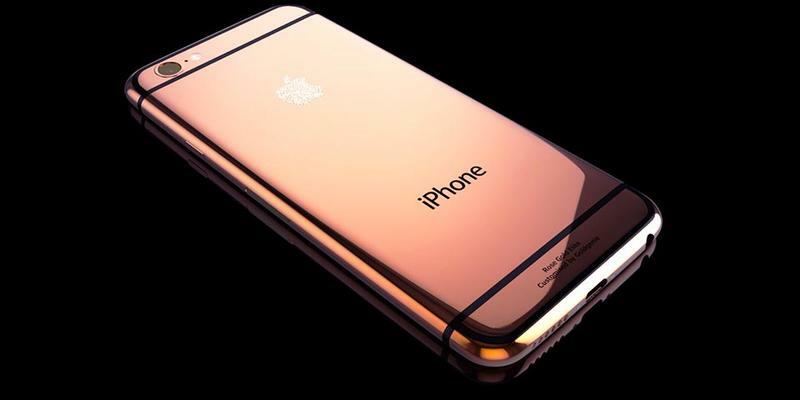 If you already bought an iPhone 6 but want the Midas Touch, you can pay to have your new iPhone 6 slathered in gold, rose gold or platinum, though you’ll need to send it off to London for that treatment. Are you a Duke? A Queen? A member of the court? Separate yourself from the peasants and hit the link to pick one up for yourself, just be prepared to drop at least £2,637.00 ($4,314.50) before VAT.